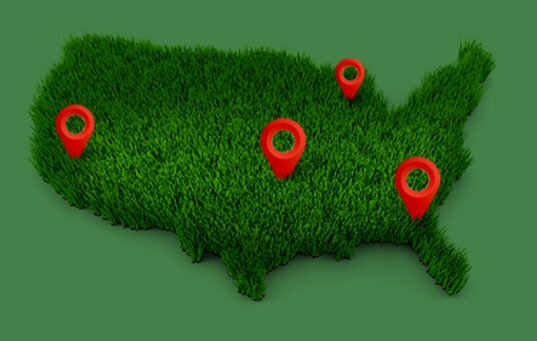 Broad-spectrum control for cool and warm season grasses. Contains Propiconazole. 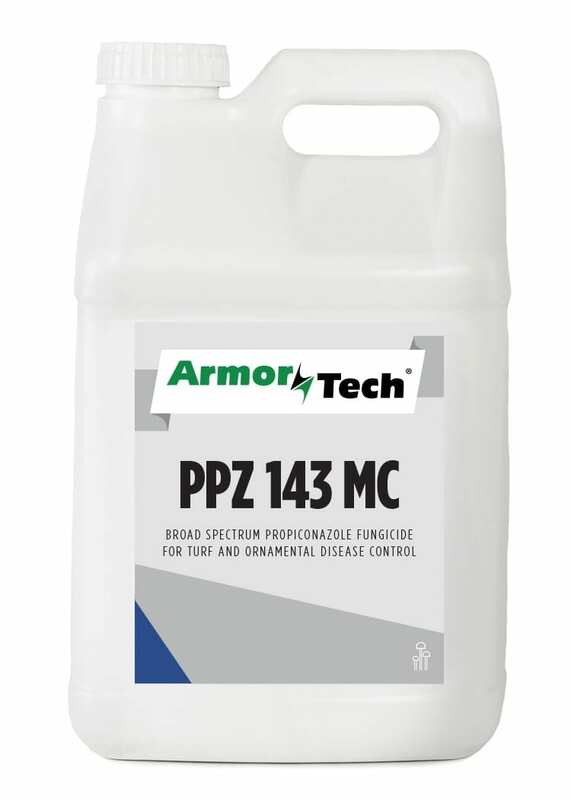 PPZ 143 provides economical, broad-spectrum control for cool and warm season grasses, trees, shrubs and flowers. 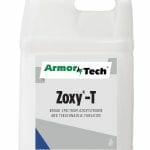 Locally systemic mode of action provides long-lasting disease control for more than 49 turf and ornamental diseases including: Dollar Spot, Summer Patch, Leaf Spot, Anthracnose, Brown Patch, Powdery Mildew, Rusts, Pink and Gray Snow Mold, Gray Leaf Spot and Zoysia Patch. Water-based microemulsion concentrate formulation produces reduced odors, increases tank stability and allows for excellent plant coverage. Compare to Banner MAXX®.